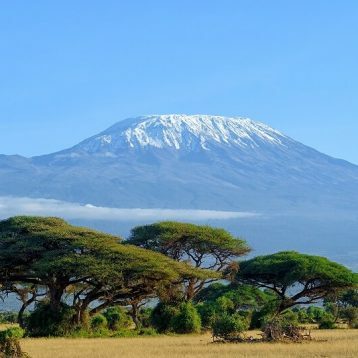 Searching for Masai Mara Safari Packages from Nairobi or Masai Mara Tours from Nairobi? 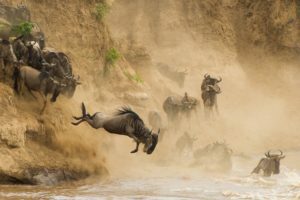 A Masai Mara Safari is one of the best adventure activities you can do while on a Kenya safari. Masai mara is one of the best tourist attraction destinations in Kenya. It is home to abundant wildlife. 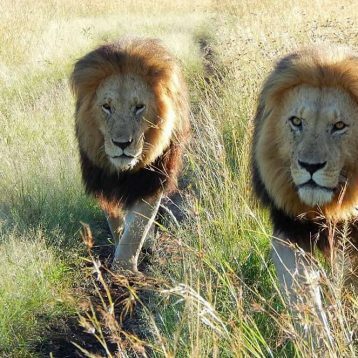 Masai Mara Game reserve is known to hold the highest number of lions in the world. It is also where the Wildebeest Migration takes place. Your Kenya Safari Masai Mara is a tour that gives you the ultimate experience. 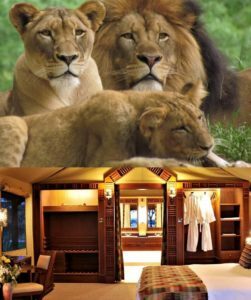 It is a safari like no other. With its abundant wildlife, you will find it truly interesting and captivating. 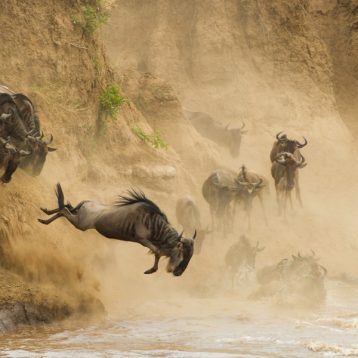 Get the ultimate experience on this 2 nights / 3 Days Masai Mara Safari Experience. 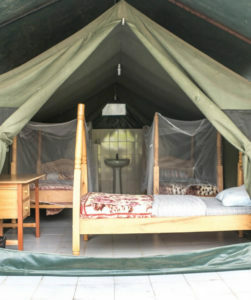 If you are on tight budget and still want to experience Masai Mara, this Masai Mara safari is the best choice for you. 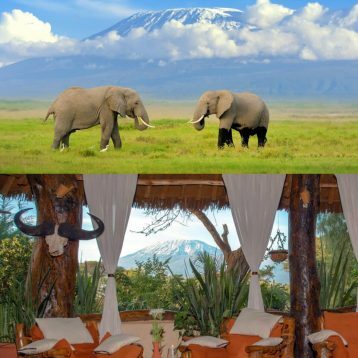 Discover the best Nairobi to Masai Mara Packages. 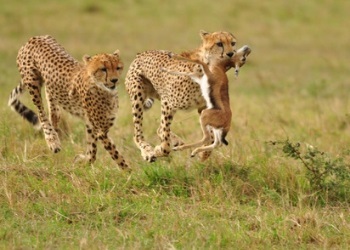 Masai Mara Safari is one of the greatest Africa’s wildlife game reserves. 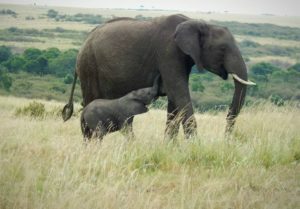 The park is abundant in wildlife and the best places to tour while in Kenya. Book a Masai Mara Tour Packages from Nairobi and experience what nature has to offer. 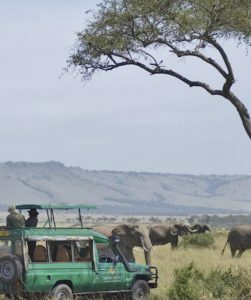 For more information about our Masai Mara Safari Packages from Nairobi, or to book your Masai Mara safari from Nairobi with Southern Valley Safaris, Contact us today.